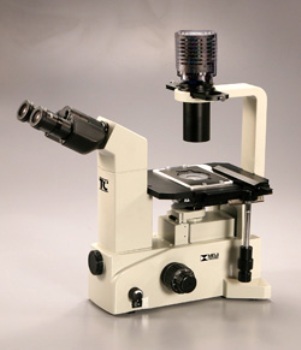 A fluorescent microscope is a device used to examine the amount and type of fluorescence emitted by a sample. 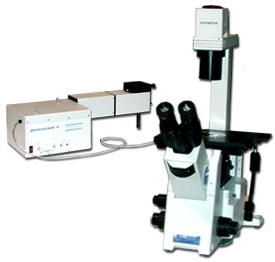 Unlike a conventional microscope, a fluorescent microscope creates readable images through the use of irradiation rather than through reflection. 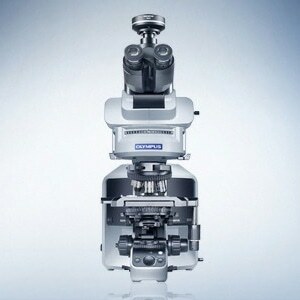 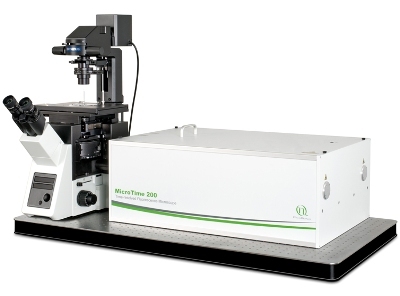 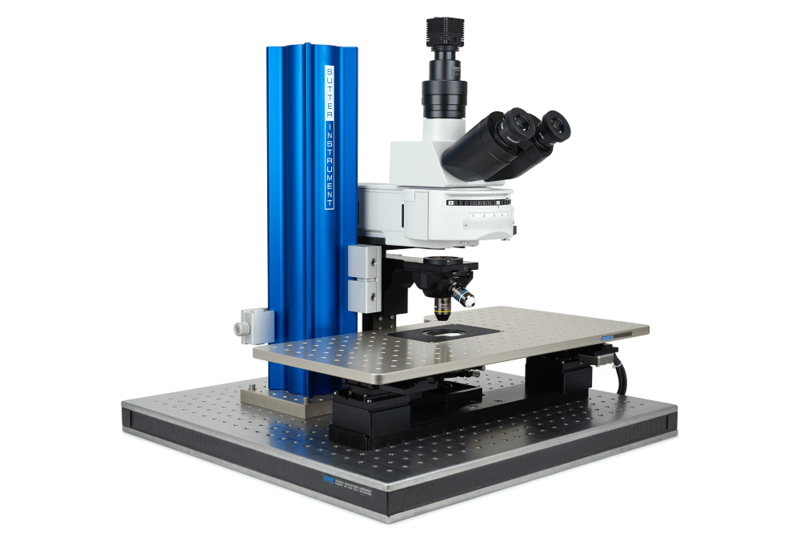 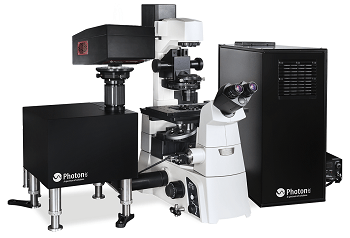 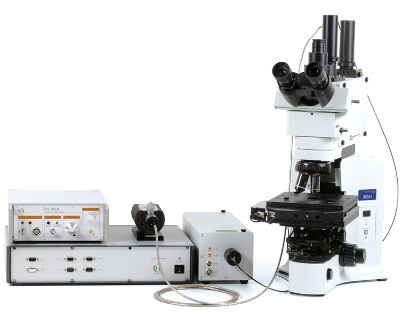 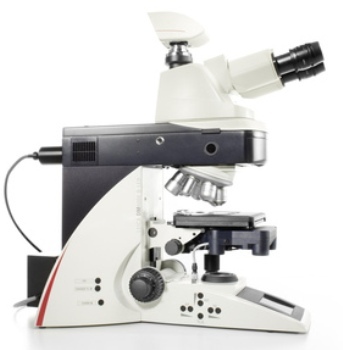 This type of microscope is a vital tool in cellular and genetic research, including in the production of three-dimensional images of microbes. 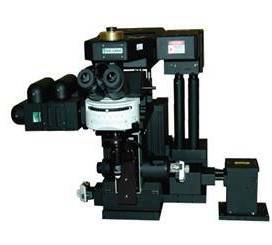 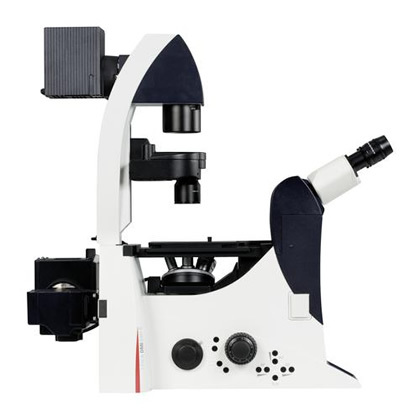 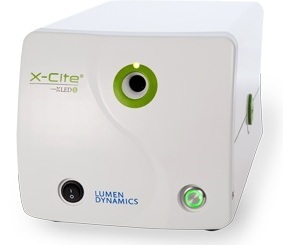 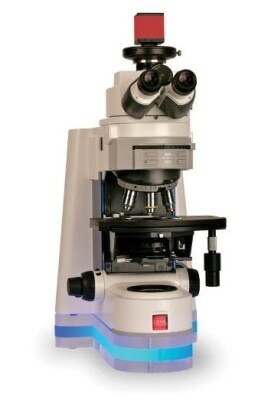 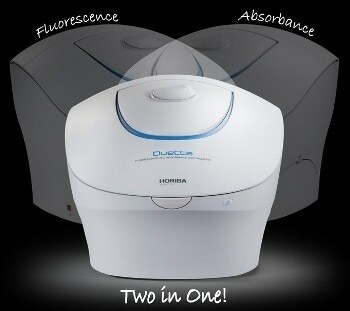 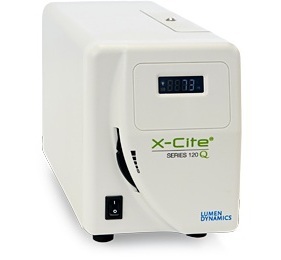 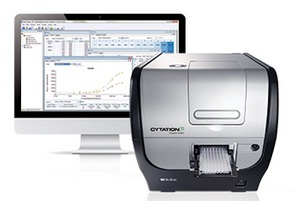 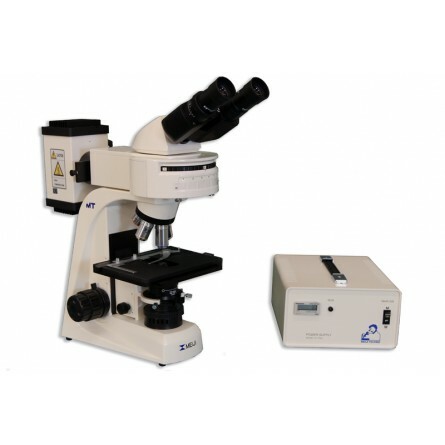 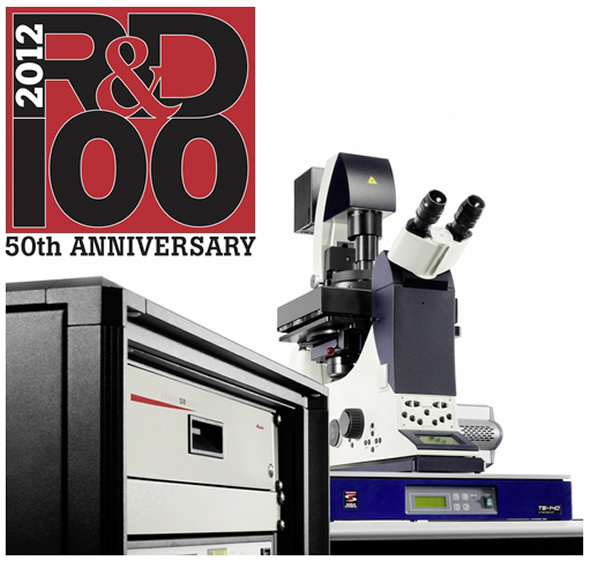 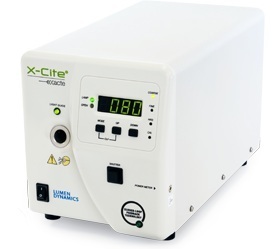 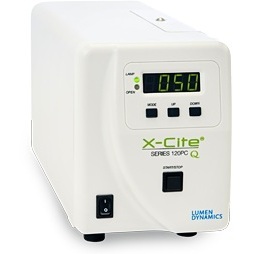 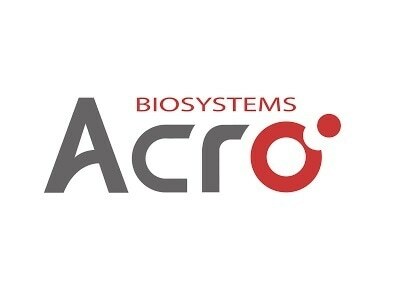 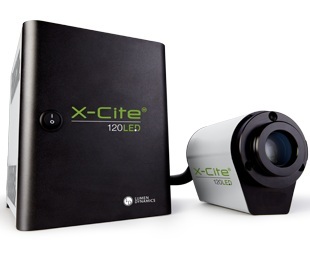 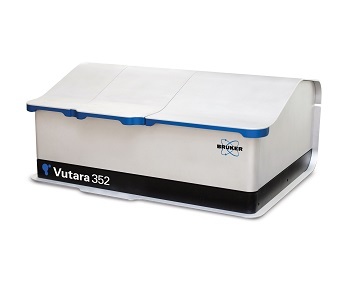 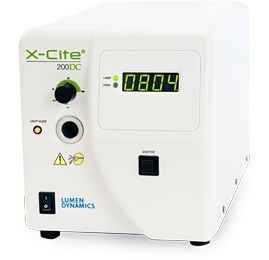 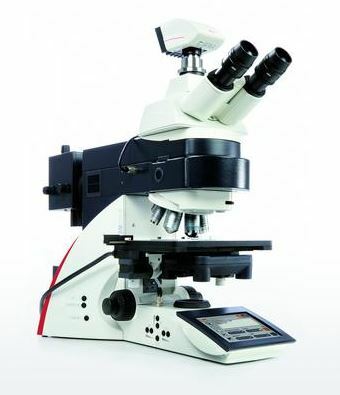 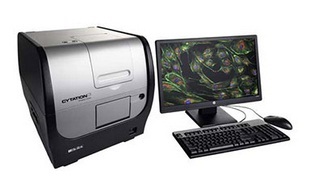 Once submitted, we will try and place you in contact with a suitable Fluorescence Microscopes supplier within 48 hours.